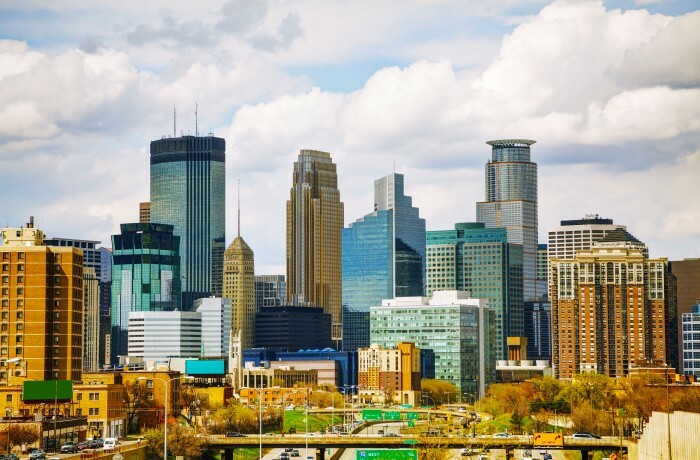 In Minnesota it is illegal to operate or be in physical control of a motor vehicle while under the influence of alcohol or a controlled substance, or with a blood alcohol concentration of .08 or more. A driver with a blood alcohol concentration of .08 or more can be charged with a Minnesota DUI. When the person’s body contains any amount of a controlled substance listed in schedule I or II, or its metabolite, other than marijuana or tetrahydrocanabinols. Minnesota DUI law states that any driver with the mere presence of any scheduled controlled substance in their blood can be charged with a Minnesota drugged driving offense. Further, an officer may arrest a driver for suspicion of DWI even if his/her blood alcohol content is under .08, if the officer feels the drunk driver was operating the vehicle in an impaired way. I wanted my attorney to have a reputation as a tenacious defender. 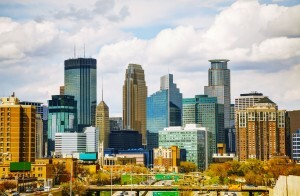 Avery has this and is the best defense lawyer in the Twin Cities metro area. After being charged with my DWI, I was worried of being wrongfully accused, losing my name and honor, and going to jail. I was pleasantly surprised by the personal engagement process of Appelman Law Firm. Avery quickly called and explained the process and started working immediately to gather facts and build my case. I was able to have confidence in the process and my representation from Appelman Law Firm. We went to a jury trial and I was found not guilty. Avery helped vindicate my name, reputation, and honor. His commitment, passion, confidence, and professionalism helped establish my innocence.